Close to the river Thames, Richmond, Kew, Public Records Office, Brentford FC, Ealing Studios and the Ealing Jazz Club. 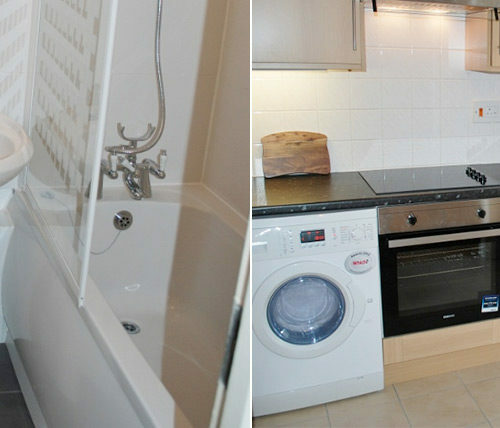 An absolutely delightful one bedroom ground floor apartment in a perfect location in Northfields, Ealing, West London. 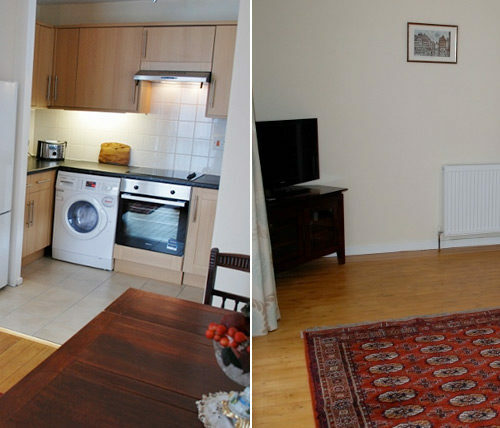 The Jefferson apartment is perfectly located for easy access to all of London’s attractions as Northfields tube station is just a few minutes walk away, making it just seven stops to Heathrow Airport in one direction and seven stops to South Kensington in the other. 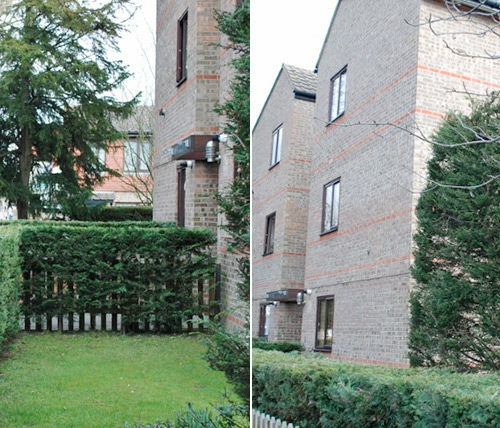 Just minutes to the tube and several buses plus an array of grocery stores, shops, cafes, bars and a variety of restaurants yet it is nestled in a quiet tree lined street in a secure and well maintained block of residential apartments. Ealing Broadway with its many shops and restaurants is just a short walk through the park or a five minute bus ride away. There is an excellent range of shopping in the local area for fresh fruit and vegetables, butchers and bakery items. 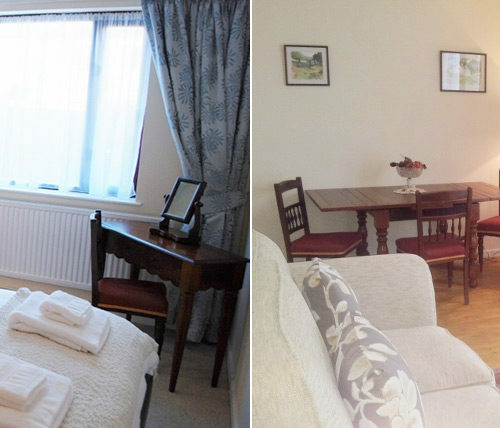 In short an ideal location in which to spend a perfect break in London. 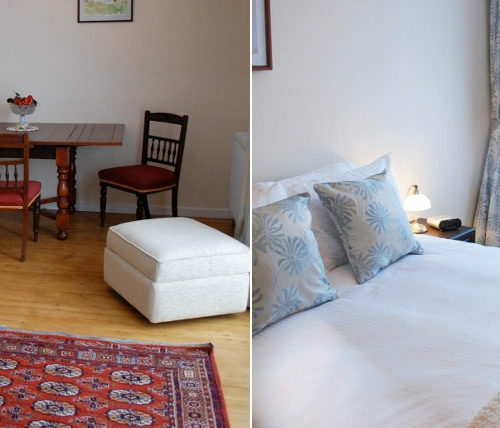 The apartment, which has just been refurbished to a very high standard in a traditional style is extremely well presented and offers comfortable and elegant accommodation throughout. 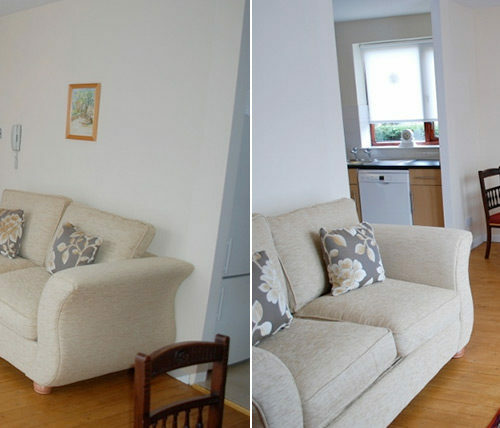 Being on the ground floor access to the apartment is quick and easy. Once inside the apartment is spacious and has plenty of natural light courtesy of floor to ceiling windows in the living room and dining area. Off the hallway is the bathroom, which is decorated in white and grey tiles and has a full size bath and over head power shower, plus WC and basin. 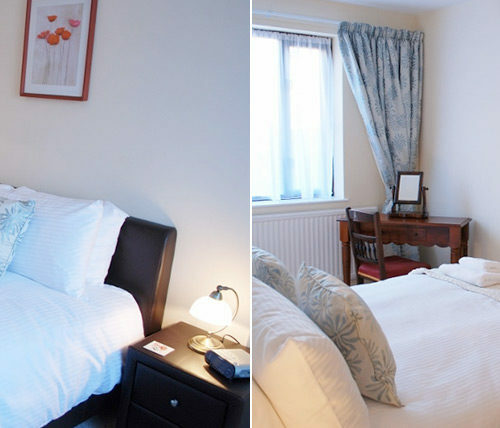 The double bedroom, also off the hallway has a brand new king size bed with an extremely comfortable mattress, bedside tables with lamps, masses of wardrobe space and dressing table, stool and hair dryer. In the spacious and charming living room and dining area there is a new sofa bed and comfy chair, occasional tables and a 32″ flat screen LED TV. At one end of the room is the dining area with a rich mahogany extendable dining table and four chairs – thoughtfully placed next to the fully equipped modern kitchen which offers all the appliances you would expect to find in a first class holiday apartment. Throughout the hallway and living area the wooden flooring has been tastefully varnished and brought back to life in keeping with the age of the property and ornamental rugs placed in both areas to compliment the flooring. This truly is a lovely property and comes highly recommended by us. 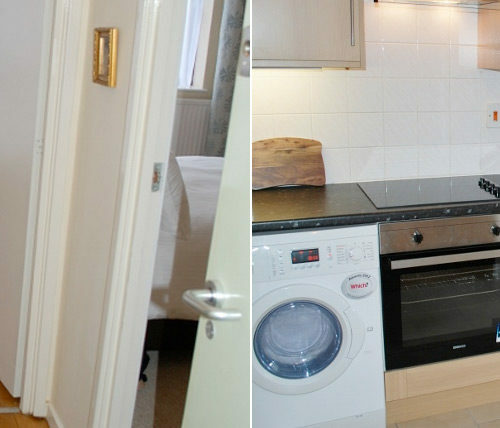 A dedicated private parking space is available with this property which is included in the rental price. Wright Apartments is a member of The Property Redress Scheme which is a government authorised consumer Redress Scheme for Lettings, Property Management and Estate Agents and other Property Professionals www.theprs.co.uk.